This week is all about that country grammar. And the Grammys. Harlan Howard, when asked once about his Judds classic, that “Why Not Me” was a weak title, so he had to repeat it over and over again to make it work. Could there possibly be a more emotionally and sentimentally charged record released this year? In a year that has already brought the deaths of immortal talents like George Jones, Slim Whitman, Patti Page, and Jack Greene, not to mention the untimely loss of Mindy McCready, it is understandable that the recent news regarding Randy Travis is having the country music fans collectively holding their breath with nervousness and dread. 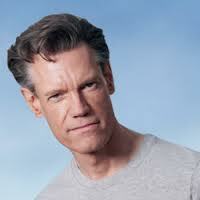 There is something distinctly different about how I am processing the news about Randy Travis. The thought of losing him is inextricably linked with a feeling that we’d be losing an essential core of the country music that I fell in love with more than two decades ago. 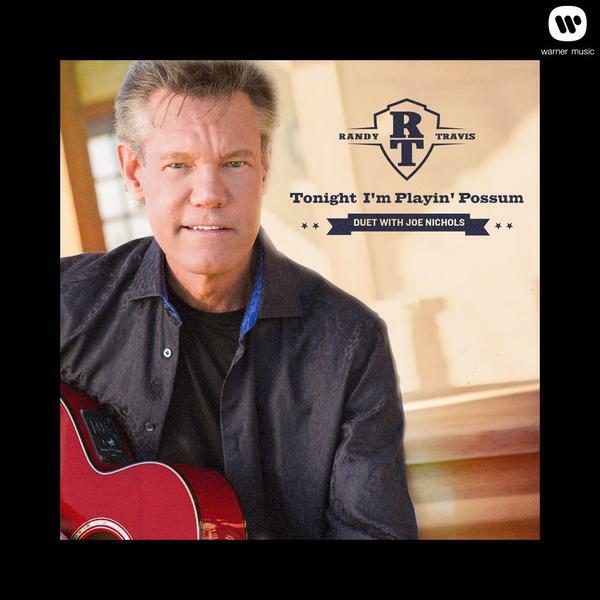 Now, I remember Randy Travis from when I was a child. What little kid wouldn’t be in love with a catchy song like “Forever and Ever, Amen”? 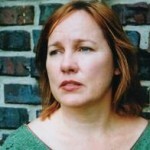 Iris DeMent came out of nowhere in 1992 with a stunning debut album, Infamous Angel, that received rapturous critical acclaim. 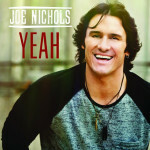 The general consensus was that it heralded the arrival of a new singer-songwriter for the ages. Two years later, My Life only strengthened that sentiment, and DeMent was widely seen as a critical voice in what would eventually become known as the Americana music genre. It’s impossible to review an album titled It’s All Good without indulging in a few witty remarks. Such a title tends to beg the question of whether or not the album really is “all good.” The vocals are all good, to be sure. Joe Nichols has already proven himself to be one of mainstream country music’s best male vocalists, and on his newest effort, his performances do not disappoint. The production, likewise, is consistently solid. Producers Mark Wright and Buddy Cannon back Nichols with arrangements that sound easily accessible and radio-friendly, while laced with traditional country trimmings of fiddle and steel, and it certainly is enjoyable to hear country music that is sonically recognizable as such.